Experience the best of mysterious China and enchanting Tibet—two lands whose stunning beauty forms the backdrop of centuries-old civilizations steeped in legend and tradition. This exceptional, custom-designed and comprehensive 15-day journey encompasses the breadth of China from the Himalayan “Rooftop of the World,” with three nights in seldom-visited “Sun City” of Lhasa, through the dramatic gorges of the Yangtze River and to the historic neighborhoods of Old Shanghai. Enjoy Five-Star accommodations in centrally located hotels in Beijing, Xi’an and Lhasa and in Shanghai’s historic Fairmont Peace Hotel. Aboard the deluxe Victoria Jenna, cruise for three nights from Chongqing to Sandouping. Tour the impressive Three Gorges Dam. Visit eight UNESCO World Heritage sites. 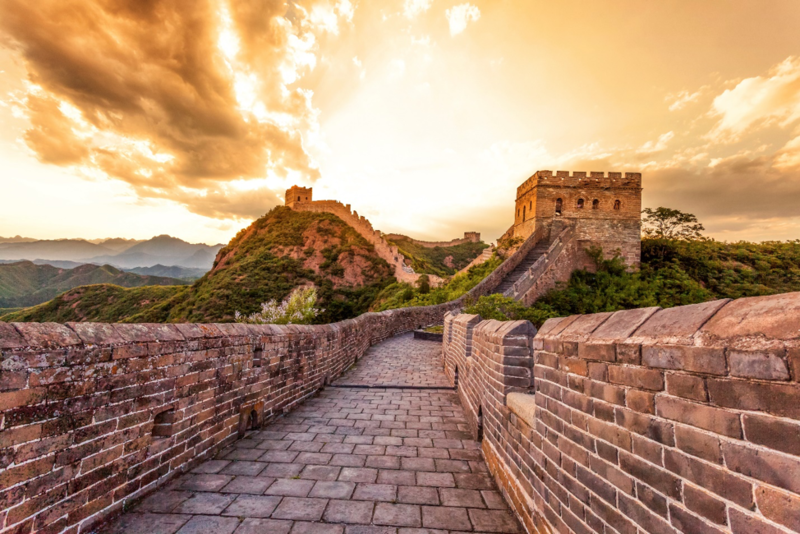 Walk along the Great Wall and through Beijing’s Forbidden City and Tiananmen Square. 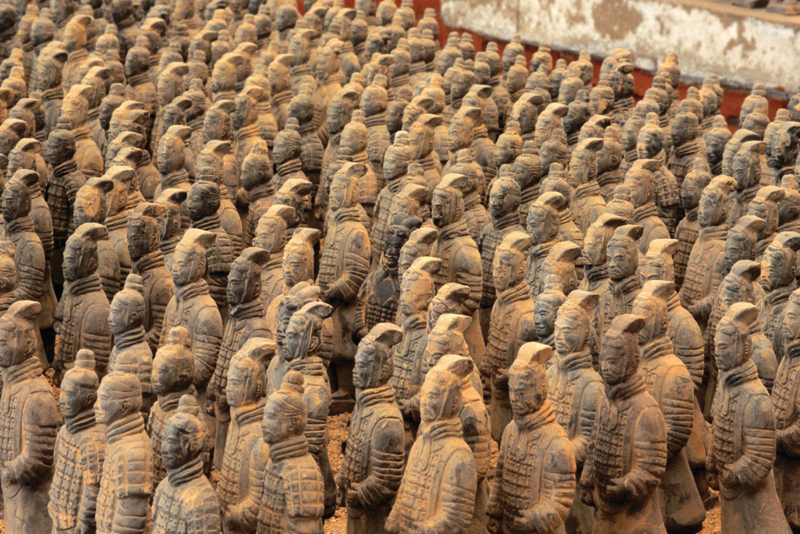 Visit the ancient capital of Xi’an and view the impressive Terra Cotta Warriors. Explore magnificent Tibetan temples and monasteries, including Potala Palace, former winter residence of the Dalai Lamas, and experience Shanghai’s Bund and Pudong districts, including the Shanghai Museum. Custom-designed and exceptional 15-day journey. View the imperial splendors of Beijing, the dynastic treasures of Xi’an and the architectural heritage of Shanghai. Visit mysterious Lhasa, Tibet, the “Sun City” and one of the world’s highest cities, with an elevation of nearly 12,000 feet. Carefully selected Five-Star accommodations in the best locations in Beijing, Xi’an, Lhasa and the historic Fairmont Peace Hotel in Shanghai. Three-night cruise aboard the Victoria Jenna along the fabled Yangtze River, from Chongqing downstream to Sandouping, through the magnificent Yangtze River Gorges. Great value for a deluxe travel program to China. Victoria Cruises maintains a Five-Star fleet as officially rated by the China National Tourism Administration. 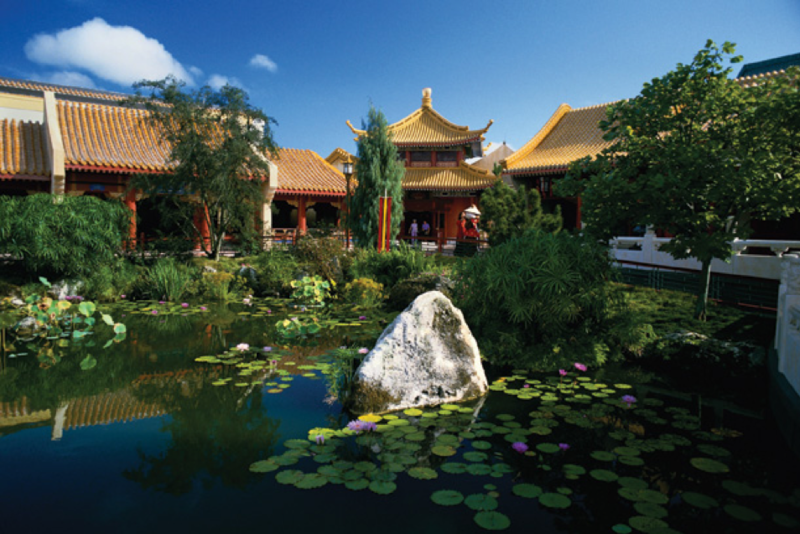 Three nights in the Five-Star Peninsula Beijing, centrally located near the Forbidden City. Full Western breakfast each morning. Welcome Reception and Peking duck dinner in the hotel. Excursion to the magnificent Great Wall of China, a UNESCO World Heritage site. Lunch is included en route. Walking tour of the mysterious Forbidden City, a UNESCO World Heritage site, and visit to Tiananmen Square. Visit to the towering Summer Palace, a UNESCO World Heritage site. 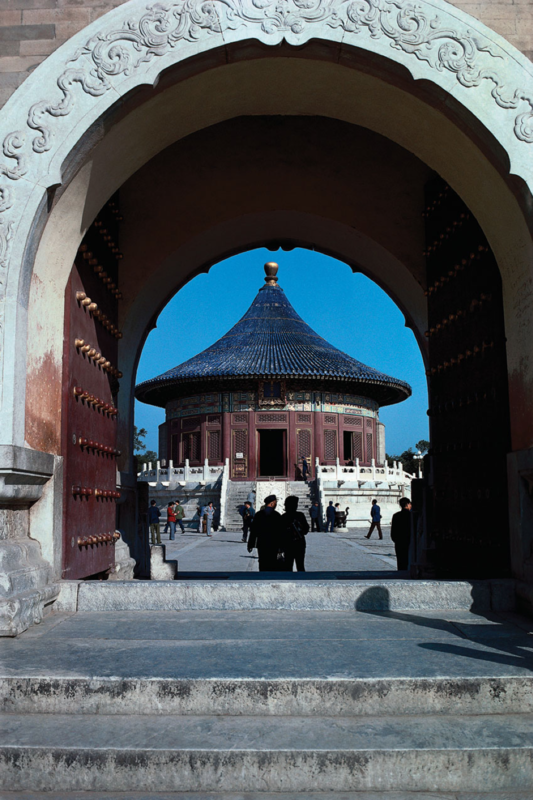 Excursion to the UNESCO World Heritage-designated 15th-century Temple of Heaven. Two nights in the Five-Star Hilton Hotel, located within the ancient city walls. Visit to the Yangling Imperial Tombs, a unique discovery. 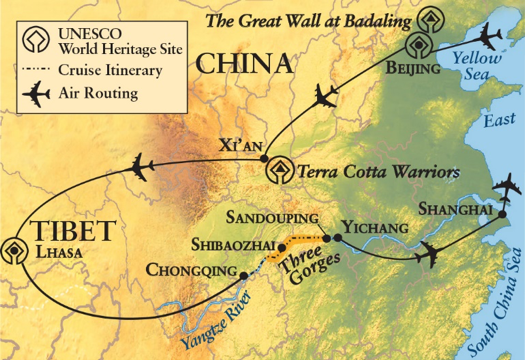 Excursion to the vast complex of the legendary Xi’an Terra Cotta Warriors, a UNESCO World Heritage site. Tour of old Xi’an, including the city’s inner walls, and the ancient Huimin Quarter. Traditional Chinese dumpling (jiaozi) dinner. Three nights in the Five-Star Shangri-La Hotel. Full Western breakfast each morning, one dinner featuring traditional Tibetan music and two lunches. Visits to UNESCO World Heritage-designated Potala Palace, Norbulingka Palace and Jokhang Temple (including Barkhor Square). Excursion to the 15th-century Sera Monastery. Visit to the serene Canggu Nunnery. Visit to the Chongqing Zoo to observe giant pandas. Three-night Yangtze River cruise from Chongqing to Sandouping, with a port call at Shibaozhai. River-view Suite or Cabin with a private balcony and private bathroom. Welcome Reception and Farewell Dinner. Breakfast, lunch and dinner each day. Complimentary house wine and beer are served with lunch and dinner; complimentary soft drinks, coffee and tea are available throughout the day. Complimentary Executive Lounge access, including beer, wine and spirits one hour before dinner and Wi-Fi. T’ai chi exercise sessions during the cruise. Excursion to Shibaozhai to see its impressive wooden pagoda. Private boat cruise on the picturesque Goddess Stream in Wu Gorge. Transit and tour of the Three Gorges Dam. Two nights in the historic, Five-Star Fairmont Peace Hotel, located on the famous Bund waterfront. Panoramic tours of the famed Bund and Pudong districts. Visit to the renowned Shanghai Museum. All excursions and visits, as outlined above, with experienced, English-speaking local guides. Gratuities to shipboard personnel, river guides, and local guides and drivers on included excursions and transfers. Complimentary bottled water in your Suite or Cabin aboard ship and on excursions. Hospitality desk in the hotels and aboard ship. 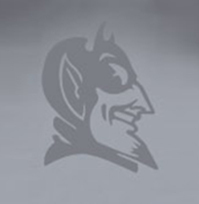 Automatic $250,000 flight insurance policy for each participant ticketed on flights by Gohagan & Company. Internal program air (Beijing/Xi’an, Xi’an/Lhasa, Lhasa/Chongqing and Yichang/Shanghai) is required and is purchased individually at an additional cost. The deluxe Victoria Jenna provides modern cruise comfort on the Yangtze River. Designed by a U.S. architectural firm and custom-built to conform to Western standards, the ship underwent a complete renovation in 2016. There are only 189 spacious, river-view Suites and Cabins, decorated in contemporary Chinese and Western styles. All accommodations feature floor-to-ceiling sliding glass doors that open onto a private balcony, from which guests can view the stunning scenery of the Three Gorges and the Yangtze River. Each also has air conditioning, private bathroom with bathtub/shower, telephone, satellite television with English and international channels, safe, closet and hair dryer. Breakfast, lunch and dinner are served in single, unassigned seatings in the Dynasty Restaurant. Chinese and Western cuisine feature local ingredients. Complimentary house wine and beer are included with lunch and dinner. Coffee, tea and soft drinks are served throughout the cruise. There are two lounges and three bars, an Observation Deck, library, Wi-Fi hotspots for Internet access, gift shop, spa and beauty salon, and fitness center. Shipboard entertainment and exercise programs feature traditional Chinese culture. There is a doctor on board. Laundry service is available. The Victoria Jenna has a highly trained, English-speaking crew that provides personalized, amiable service. Gratuities to shipboard personnel are included.